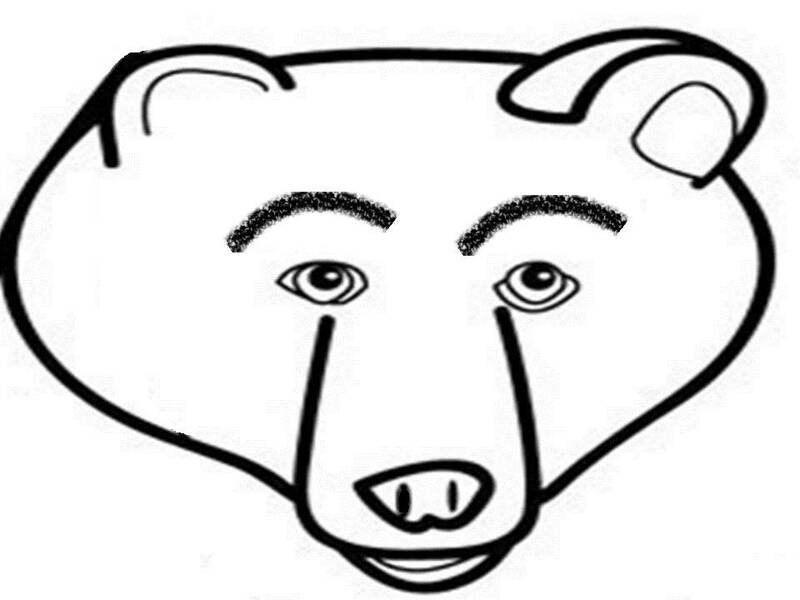 Yes, it’s true, Fred The Bear, returns…this Friday night. Rumor has it that Smokey, Paddington and Baloo will be in the audience to catch the performance. Be there and be bear. Thursday, July 21st: Barb Piper, 5:00 to 7:00 p.m., Contented Cow; 13, The Musical, 7:30 p.m., Northfield Arts Guild Theater; Dolce Quintet, 7:30 to 9:00 p.m., Contented Cow; Alison Rae, 8:30 to 11:00 p.m., Tavern Lounge; and Karaoke, 9:00 p.m. to 12:00 a.m., 620 Grill. Friday, July 22nd: Fred the Bar with Ray Coudret, 5:00 to 7:00 p.m., Contented Cow; 13, The Musical, 7:30 p.m., Northfield Arts Guild Theater; Burning Chrome, 8:00 p.m. to 12:00 a.m., Contented Cow; Jeff Ray, 8:00 to 11:30 p.m., Tavern Lounge; Stone Soup, 9:00 p.m. to 12:00 a.m., 620 Grill; and Karaoke, 9:00 p.m., Reub’N’Stein. Saturday, July 23rd: Riverwalk Market Fair, 9:00 a.m. to 1:00 p.m., Downtown Northfield; 13, The Musical, 7:30 p.m., Northfield Arts Guild Theater; Spruce Top Review, 8:00 to 11:00 p.m., Contented Cow; Sasha Mercedes, 8:00 to 11:30 p.m., Tavern Lounge, and D J Music, 9:00 p.m., Rueb’N’Stein. Sunday, July 10th: 13, The Musical, 2:00 p.m., Northfield Arts Guild Theater, Politics & a Pint, 6:30 p.m., Northern Roots Session, 7:30 p.m., and Quiz Night, 8:00 p.m., all at the Contented Cow.